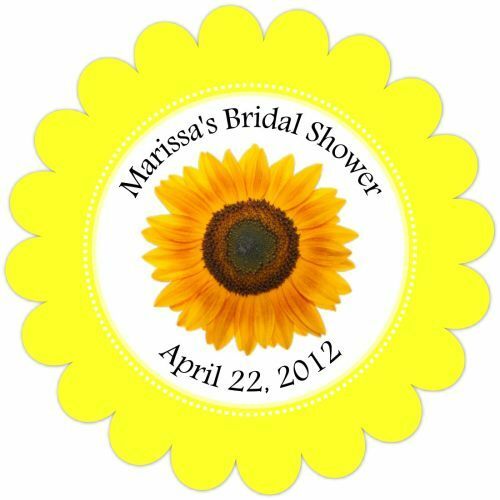 Our colorful, personalized sunflower favor tags are the perfect accompaniment to your favor. They measure 2" in diameter and are printed on fine card stock for an impressive presentaiton. Please allow 7 business days to fulfill your personalized damask gift tags; then add ship time.